I'm baaaaaack! You may have caught my recent trip to Marrakesh via instagram (or not), if you haven't, I've decided to do a small post series on my visit. 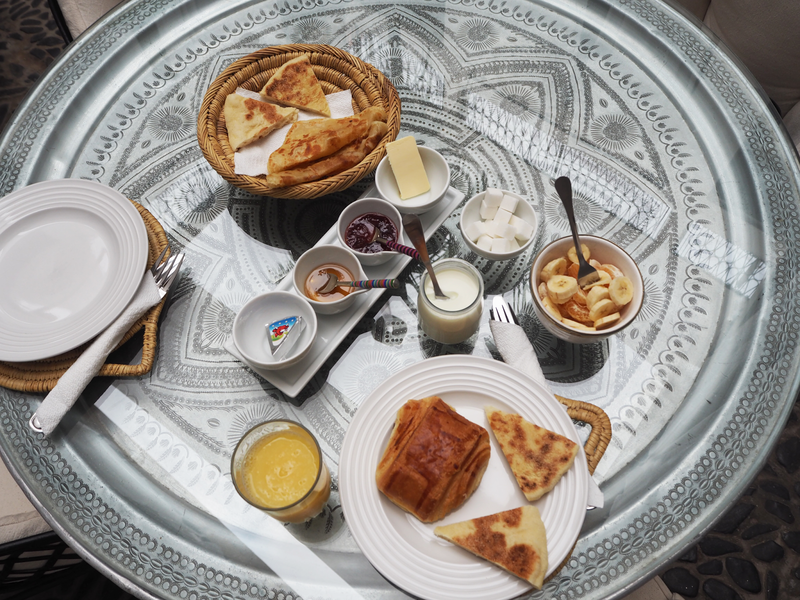 In this post, I'll be discussing where's best to stay and eat in Marrakesh. Some spots I've visited/stayed in and others are my recommendations from research and speaking to locals who have reccomended these places. *Note* In this post I use both spellings of "Marrakesh" / "Marrekech" simply for SEO purposes. If you didn't know already, Riad Yasmine for me is a home away from home. This was my second time staying here and honestly, I was so sad to leave. 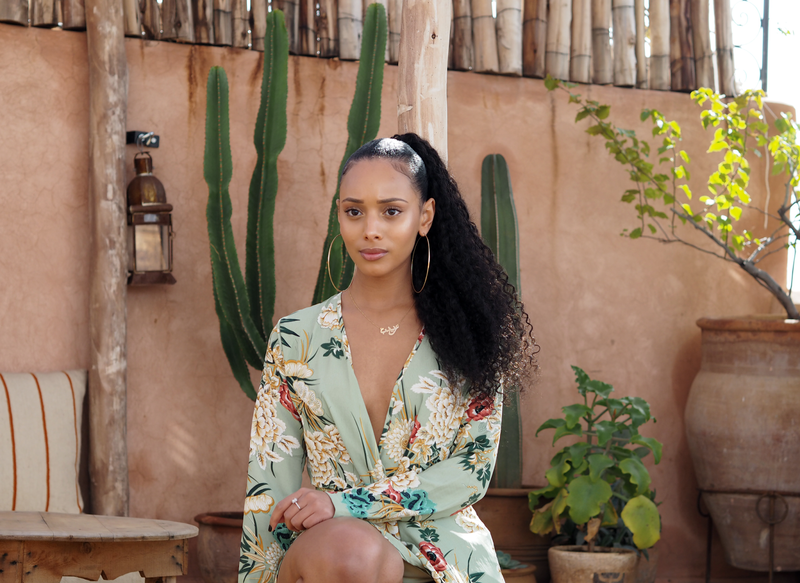 The people that work at this riad treat you like their family, they're attentive, helpful and go above and beyond to make your stay truly welcoming. 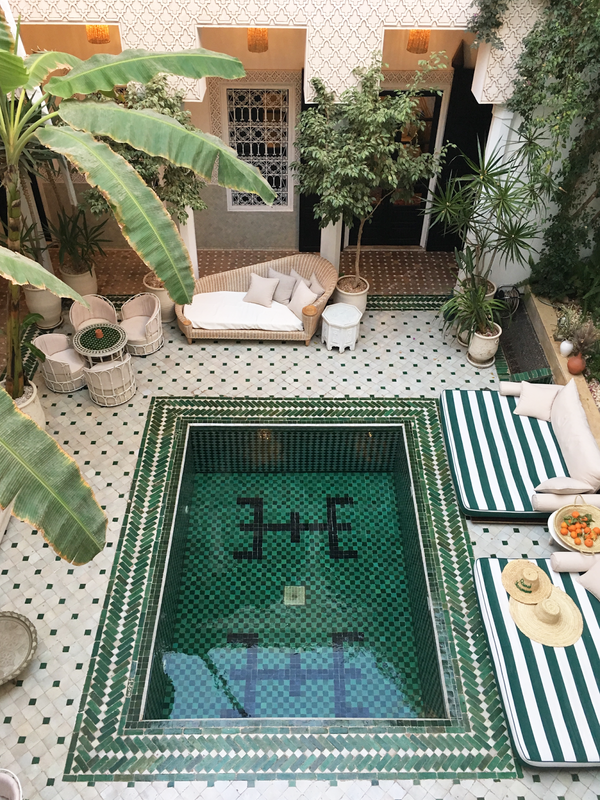 Let's not forget, this is one of the most instagrammable riad's in Marrakesh... From the Bali like terrace to the Desert inspired rooftop, you're definitely guaranteed that insta worthy shot. I'm also convinced that this Riad is one of the main reason's tourists come to visit Marrakesh, it's literally a tourist attraction within itself haha. I'd suggest booking this riad months in advance as availability is quite hard to get here. I found out about this GEM of a riad by total accident. I'd booked a different riad via Air bnb who happened to cancel on me, so booked this one instead. Let's just say, I'm SO happy that the original riad cancelled. 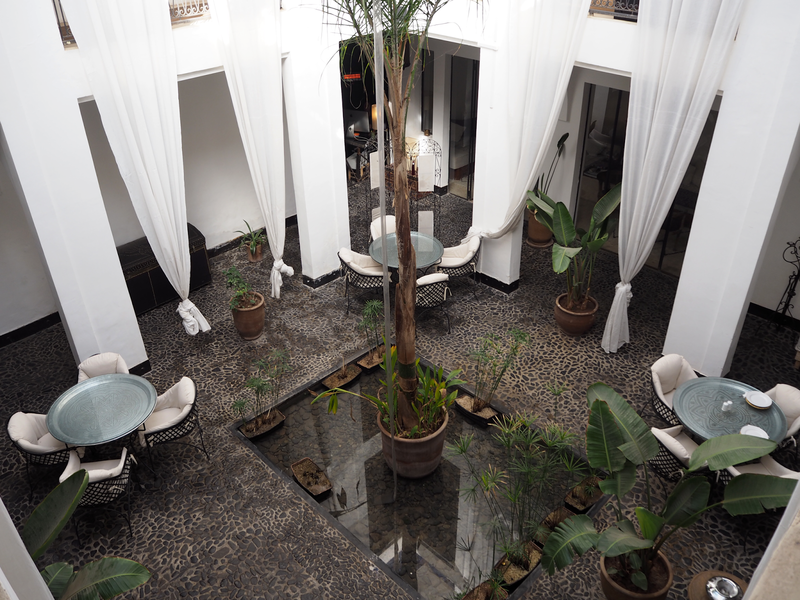 Firstly, the laid back vibe of Riad Bliss is everything you need to escape the mayhem of the Medina and daily stresses back home. Each night I came back to the riad, I just felt so relaxed and chilled, especially as they have incense blowing through the air and super chilled playlists, such a vibe. 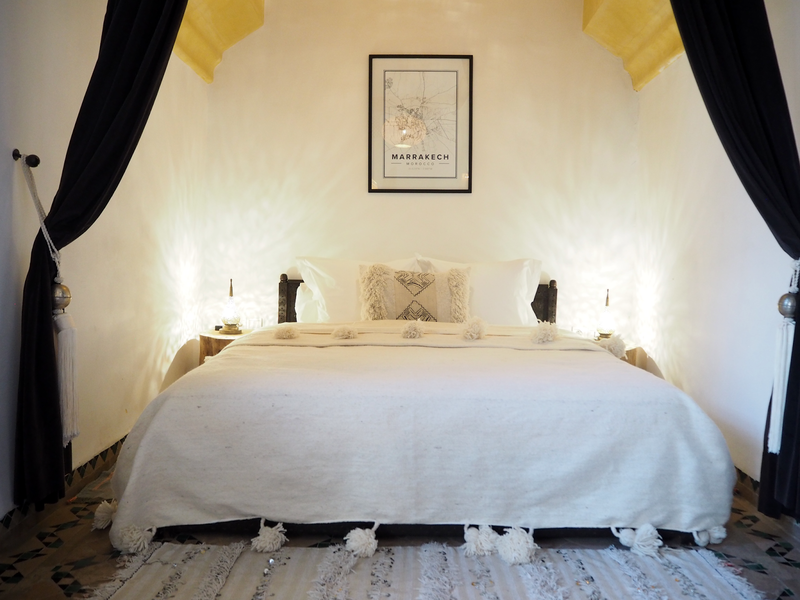 Again, this riad will get you insta worthy pics from bedrooms, to public spaces and the rooftop of course. What was great about this riad is there is an outdoor pool (although very cold), to cool off into after a spot of sunbathing and also has a cool little swing which also doubles up as an outdoor shower. Lastly, the service here is second to none. I've definitely left this place with a friend for life (Hi Sheila) - the manager aka superwoman who literally keeps this place running and makes it look super easy. She's definitely someone I aspire to be like one day, a true BOSS LADY! If you stay at Bliss, Sheila will definitely look after you. 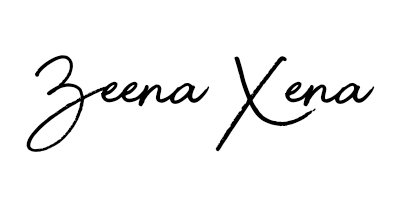 If it's your first time using Airbnb get £25 in travel credit using this link: www.airbnb.co.uk/c/zeenax & thank me later *winks*. I managed to stay at Riad Be upon my last stay, sadly they didn't have any availability this time. This riad is an actual dolls house and again super instagrammable. I didn't have enough time here to assess the customer service properly upon my last visit, however, the owners were very very lovely. 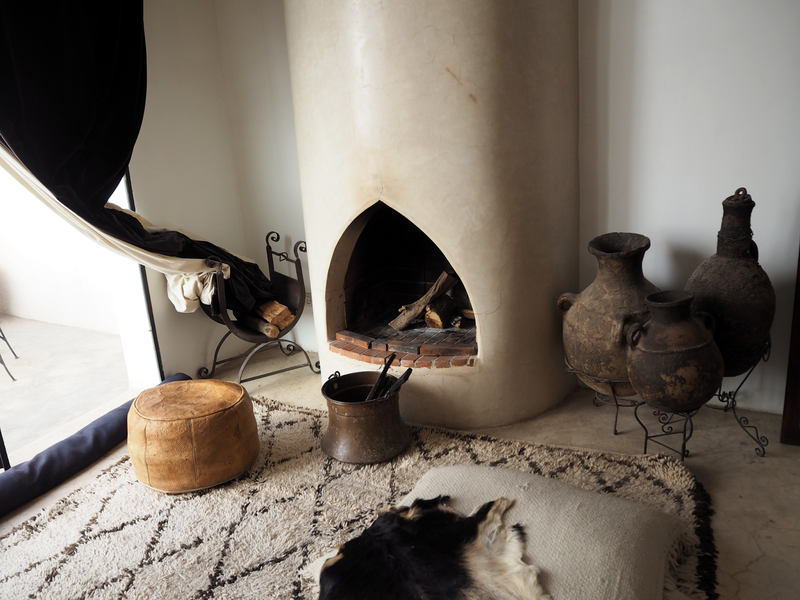 If you're planning a mini moon or romantic getaway to Morocco, this is the place to stay in. 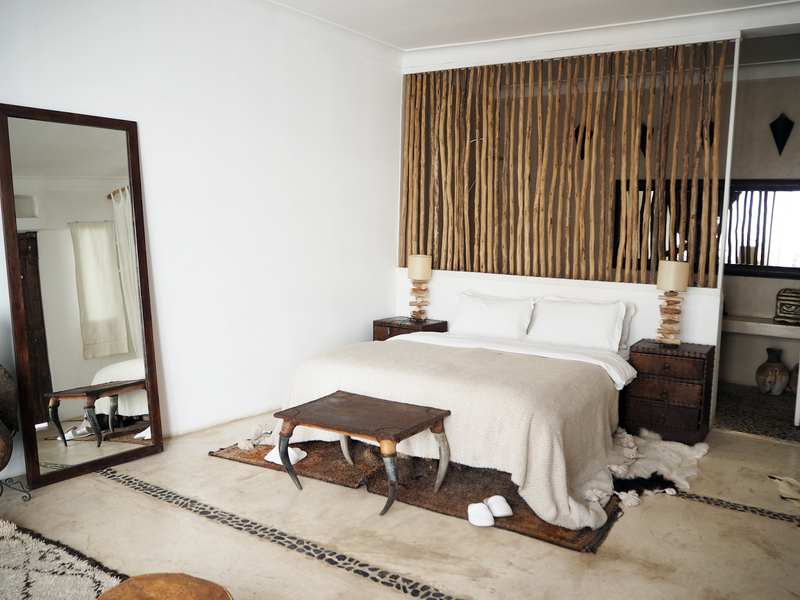 La Sultana oozes luxury and culture. From cookery schools, to traditional spas, this is one of those hotels that has everything under one roof. Mamounia is a palace full of dreams, the type of place we all wish we lived in. Again, oozing luxury on a whole new level and full of history. If you're lucky enough to stay here (I envy you haha), you have so much to experience. Rooms are elegant, the spa you've probably seen on all over instagram, the kind of hotel which literally a movie set. 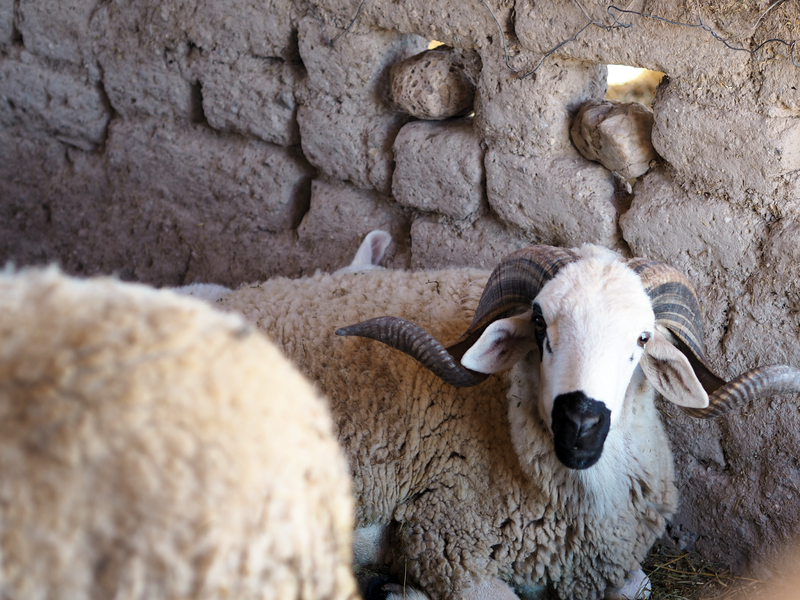 You really won't have to leave if you do not want to experience "the real Marrakesh". Staying here not in your budget? Opt for a day SPA pass for 500DHS approx £40 per person. Guys Le Jardin Marrakech is possibly the best restaurant I've eaten at in Marrakesh. I was kind of sad that I didn't re-visit in the day time (to get a pic for the gram of course haha), but overall a pleasant experience. I can't say the service was amazing here like other places I visited, but the food was so damn good. I went for the Chicken Brochette with fries (classy) and wiped my plate absolutely clean. My meal including a drink cost me around £12, which you'd end up paying double here in the UK. To my creatives: If you want to get a cute pic here, go in the daytime for some mint tea which costs about £2. I'm so upset I didn't get to go Zwin Zwin Marrakech because I'd actually planned a outfit for my visit haha, but I'd definitely recommend the visit. The food here looks really healthy, tasty and instagrammable. If you're used to having fresh juices and avocado in the UK this is the place for you, give it a visit! Again another spot I had saved to my list but didn't get to visit. 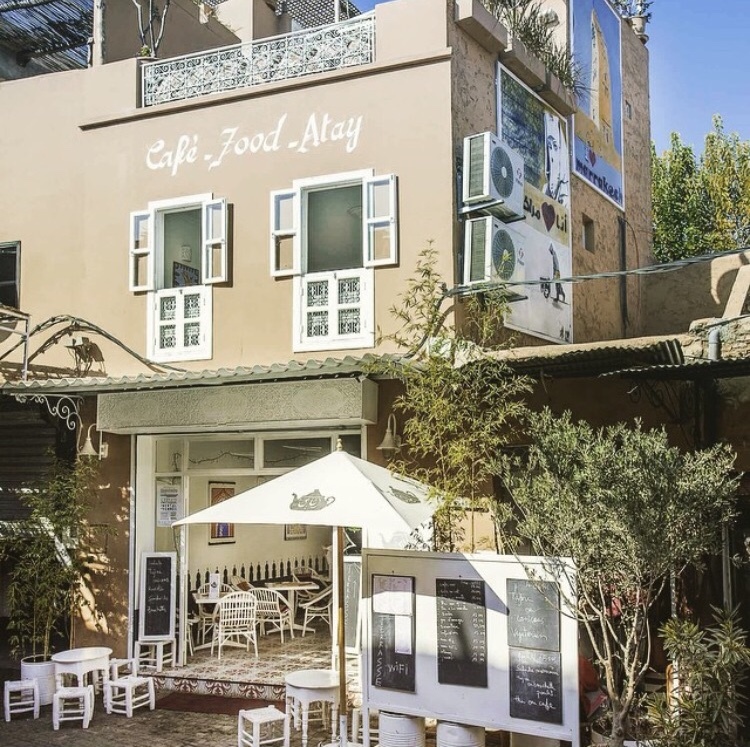 :( Atay Cafe is loved by tourists and instagrammers. The Trip Advisor reviews are great so I'll make sure to visit on my next visit to Marrakesh. So on one of the days we decided we wanted to eat like locals and decided to go to Gueliz (Oliveri is here also). We stumbled across a cafe style restaurant called "Food Central", I know what you're thinking... This place sounds so basic but I promise the food is good. I ordered my favourite Moroccan soup (harira) whilst my photographer ordered a Pizza which we shared. The food here is SO cheap so you're guaranteed to leave feeling full + there's so much to choose from. Note: 3-4 people could probably dine here for the same price it costs to dine at one of the more higher-end restaurants. Again, Nomad is another cafe I didn't get to visit although it was so close to my riad (we were actually on our way and had a bunch of men annoying us, so we decided to leg it in the other direction). Nomad Marrakech looks like such a cool laid-back place to visit and the type of escape you need when visiting a place like Marrakesh. To my creatives: If you're into boho vibes, a nice white flowy dress would look amazing to shoot here! 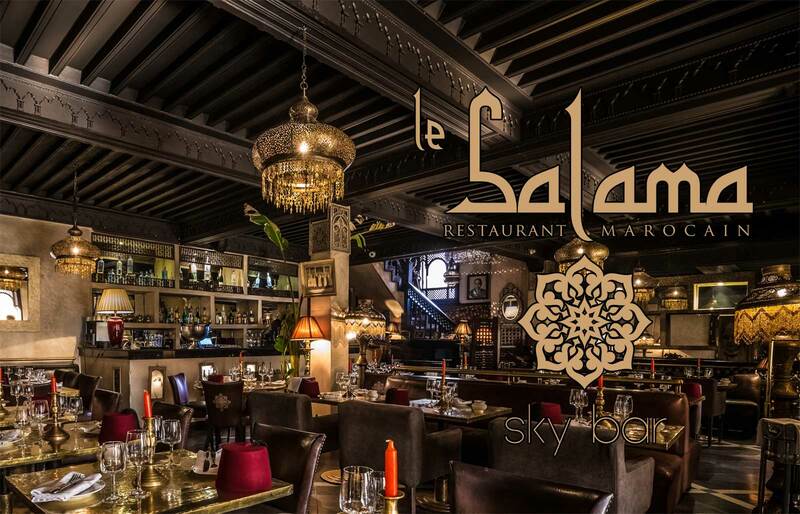 I was lucky enough to receive an invite to Le Salama the night before I left for London. I honestly wish I had enough time that day because it would have been such a lovely opportunity to get a cool photo here, but I guess some experiences are to be left for the mind. I actually had the BEST harira at this restaurant and a lovely virgin mojito with my main meal. This place is located right in the main square (Jemaa el fna) so you shouldn't find it hard to locate when visiting. Tip: If you have no signal/wifi when heading out, route the journey back at your hotel and your GPS will be able to guide you. Terrace Des Epices is a lovely little rooftop restaurant located a few minutes away from our riad (we were in the most perfect location). 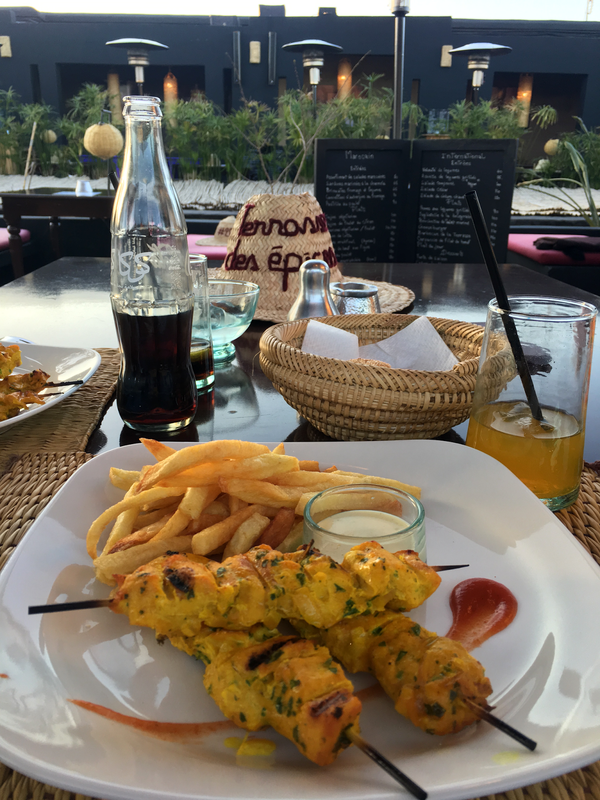 The food here was ok, I again ordered the Chicken Brochette as I loved it so much at Le Jardin but it wasn't on par. This is a place I'd visit again, but perhaps for drinks on a really hot day. The service however, just great! We had a really nice waiter who seemed to love his job, people like this definitely make the world a happier place. Now this is possibly the best icecream I've ever tasted in my life. I've had gelato in some of the best places in London & Italy but honestly prefer Oliveri. When I visit Casablanca in the Summer I always hit up Oliveri at least two times so decided to do so here as well. With this place, you know what you're getting. Ice Cream that tastes like the actual flavour + a nice little chewy texture ahh my mouth is literally watering right now. I wanted to save this place until last because this is one of the best experiences of my life thus far. Lunching in the Desert with the most beautiful views, I mean...... I have no words. 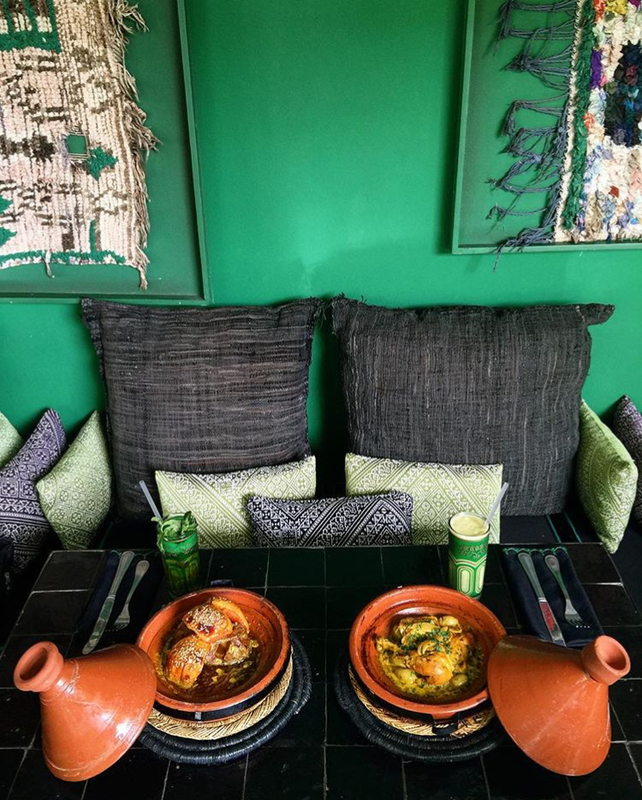 I booked a trip to the Desert with my Riad (Private car costing approx £46 for two), and had lunch in the Desert for £15 (set menu lunch consisting of - a starter, two tagines + bottle of water) booked with Terre Des Etoiles. Included in the trip is a tour around the main camp, where they show you rooms (yes you can stay here), the pools, garden (they source their vegetables for lunch here) and little farm on site - we even managed to see a peacock here. 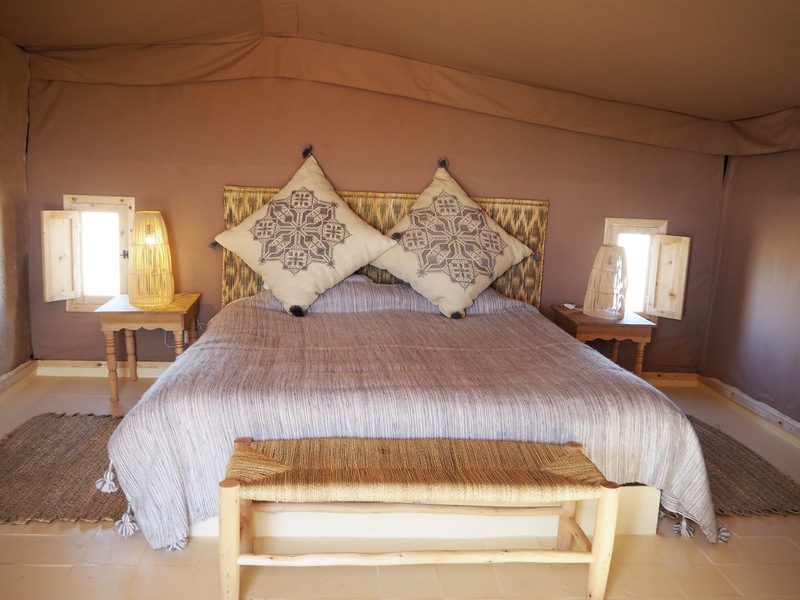 Other Activities at Desert D'agafay: Quad biking, Camel riding, Trekking, Yoga and Meditation. 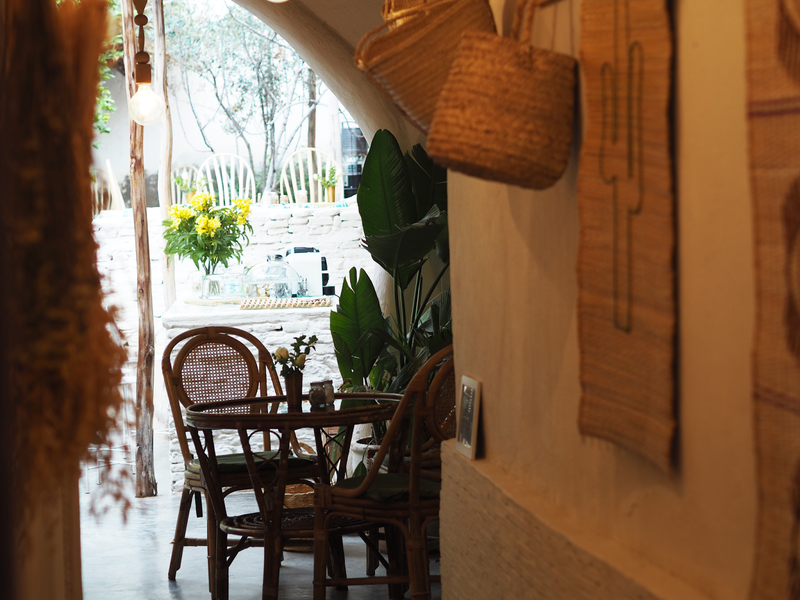 So that's my little roundup for places to eat and stay in Marrakesh, I hope this gives you a little insight if you plan on visiting. Stay tuned for my next Marrakesh post... Don't forget to save my link: www.airbnb.co.uk/c/zeenax for £25 Airbnb credit to use on your next trip.